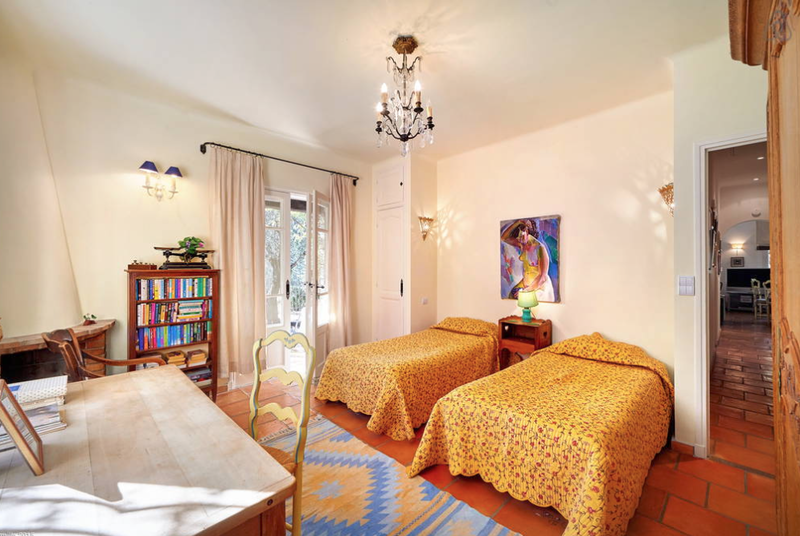 Spend a week in the countryside above Côte d’Azur, in Grasse, France with French cooking in Julia Child's home. Read On! 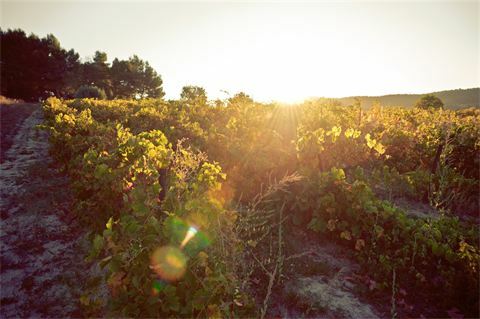 Spend a week in the countryside above Côte d’Azur, surrounded by groves of olive trees, rows of cypresses, and field after field of grapevines exploring the magical region of Provence. 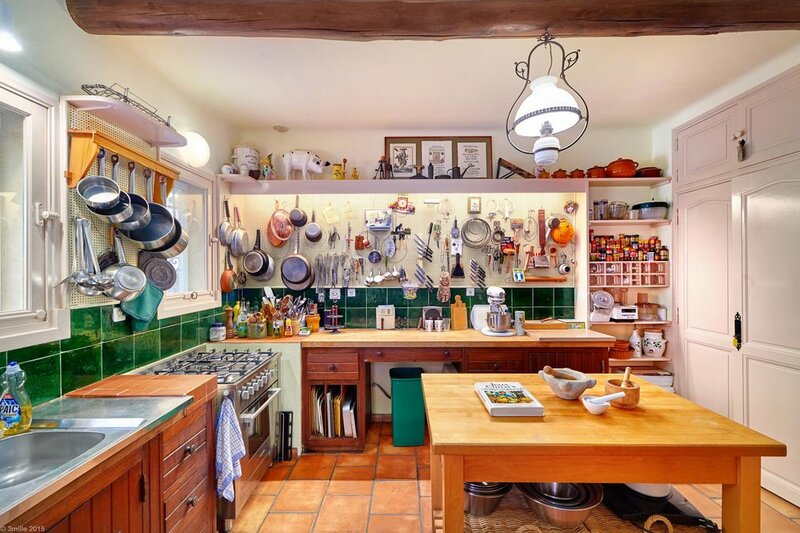 Find yourself cooking and eating in Julia Child’s former kitchen, learning the basics of french cooking, preparing some of Julia's favourite meals, sampling local specialties, + visiting the abundant street markets. 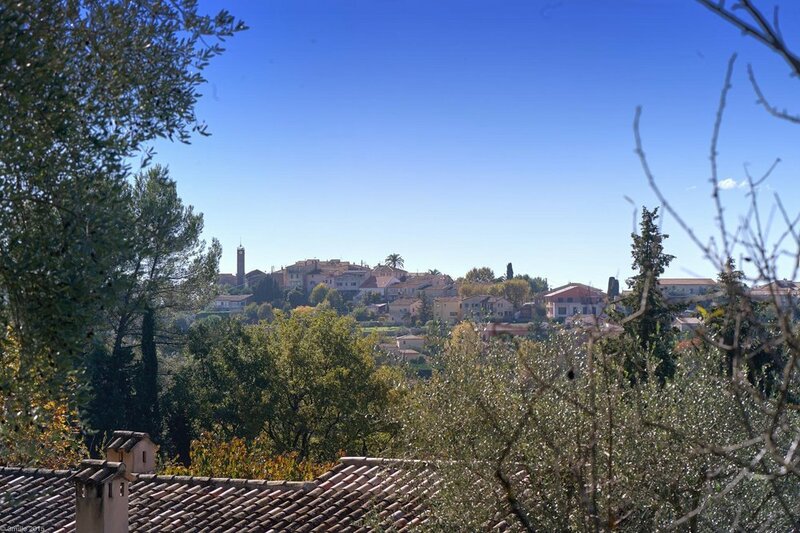 We’ll seek out boulangeries, fromageries and pastisseries which were some of Julia’s favourites, dine at local village restaurants and taste "black gold" truffles. 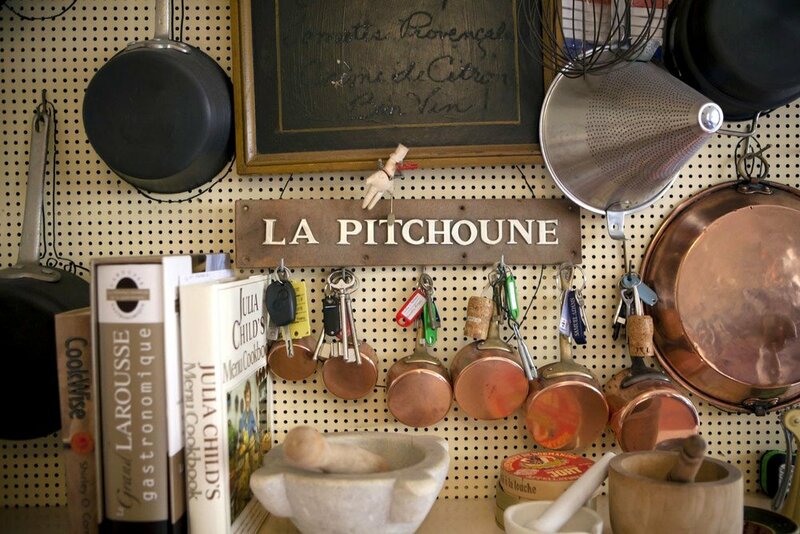 "La Pitchoune" or “The Little Thing” as Julia called it, became her link to France, a place she returned to again and again, in her mind, and in her recipes. The house is, by design, informal, built on a former potato patch, and tucked into a hillside with views across a shallow valley to the hill town of Plascassier. With three antique-dotted bedrooms, a charming sitting room, and surrounding gardens with a terrace and swimming pool, built on property that once belonged to Simone Beck, one of Julia’s original cookbook collaborators. The Child's often entertained M.F.K. Fisher and James Beard at their Provençal home, and through their conversations, they helped shape today’s tastes and culture, expanding our horizons on the way we eat now, and forever changed how Americans viewed and cooked food. This gourmet adventure is limited to 5 guests. Interested in joining us in 2019 OR 2020? If you would like to be the first to know please add your email address to our early notification list by clicking the button below. "Just speak very loudly and quickly, and state your position with utter conviction, as the French do, and you'll have a marvellous time!" While travelling to Europe on a school trip when Alison was 17, the proverbial food seed was planted that has grown into a decades-long culinary life. She began cooking when she was 19 in a small wine bar in Southern England and once back in Canada, Alison immediately enrolled in a professional cooking program, followed by an apprenticeship that introduced her to some of the top kitchens in Canada. Alison is a Red Seal Chef and a food educator who holds a Le Cordon Bleu Master of Arts in Gastronomy from the University of Adelaide, Australia. She loves to prepare deliciously uncomplicated foods, made with the freshest, seasonal ingredients. Alison’s culinary career has included directing an innovative professional cooking program where she instilled a passion for food and cooking in scores of young cooks, running a successful café, dabbling in food writing and food photography and creating delicious foods and food experiences with ACE Camps Travel Company. 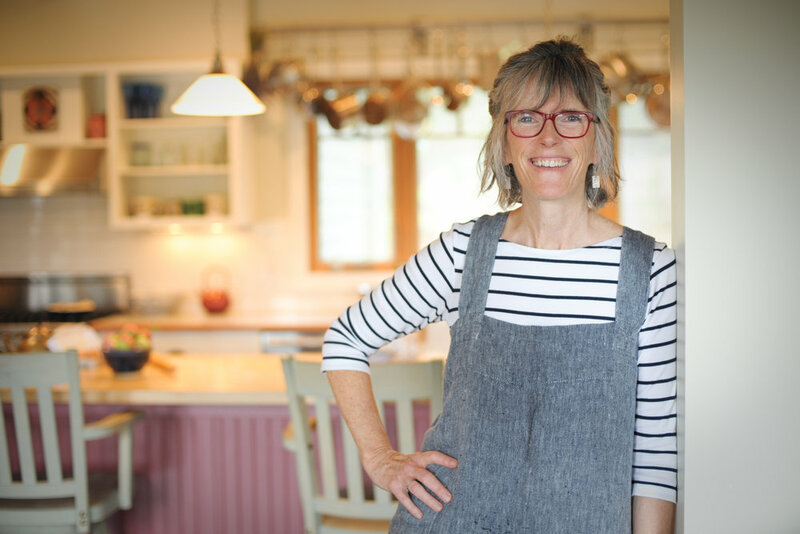 Alison is thrilled to follow any path that leads to the most delicious dish or ingredient, whether it’s in a farmer’s field in the Peruvian Andes or in a small cafe in rural France. A place where legendary recipes were tested and tasted for the second volume of Mastering the Art of French Cooking, amoung other publications. The only one of Julia's kitchens to remain largely intact, in situ and open. From the wooden countertops, which were raised to workbench height, to the three walls covered in pegboard with the wobbly outlines that Paul traced of the original cooking implements that Julia hung there, more gadgets than you will know what to do with: copper pans, Nordic waffle-pans, sauté pans, large whisks, cage whisks, a balloon whisk and so much more. 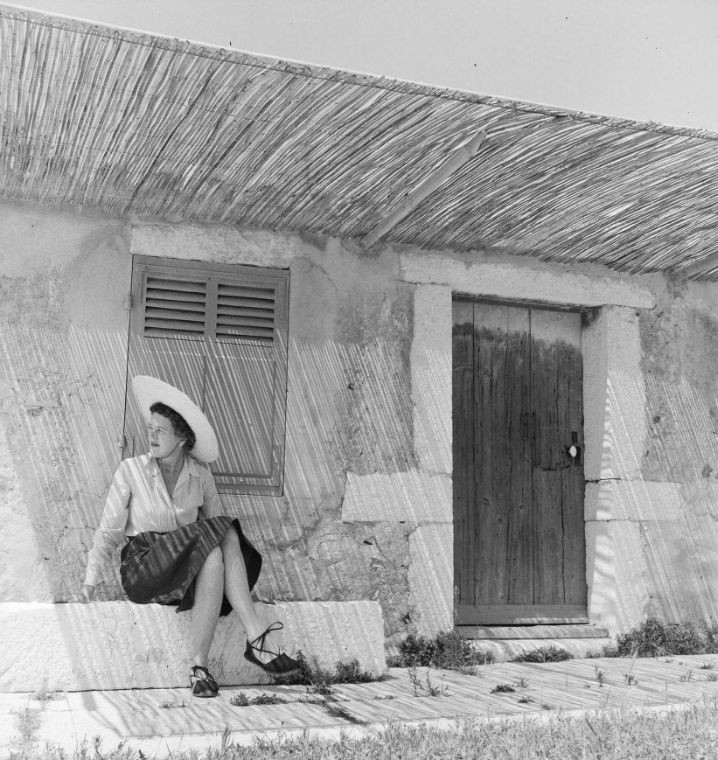 Julia began her French sojourn as the underemployed and ever-curious wife of a diplomatic officer, frustrated at being unable even to speak the language. Language classes led to cooking classes, then to partnering with Simone Beck and Louisette Bertholle in an American book contract. The book reveals the gradual education of Child's palate, her intense love for her husband, and her boundless capacity for hard work. Provence, 1970 is about a singular historic moment. 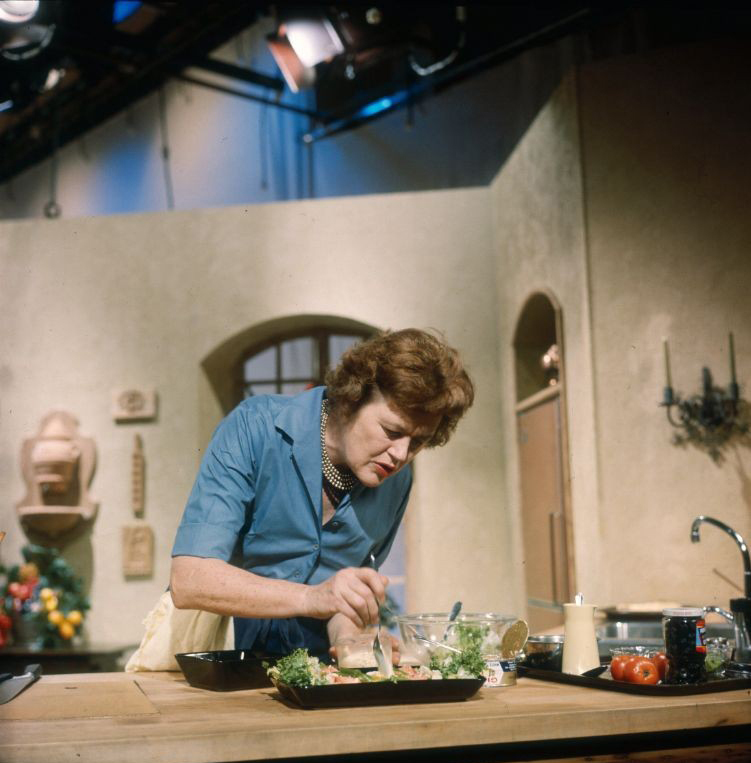 In the winter of that year, more or less coincidentally, the iconic culinary figures James Beard, M.F.K. 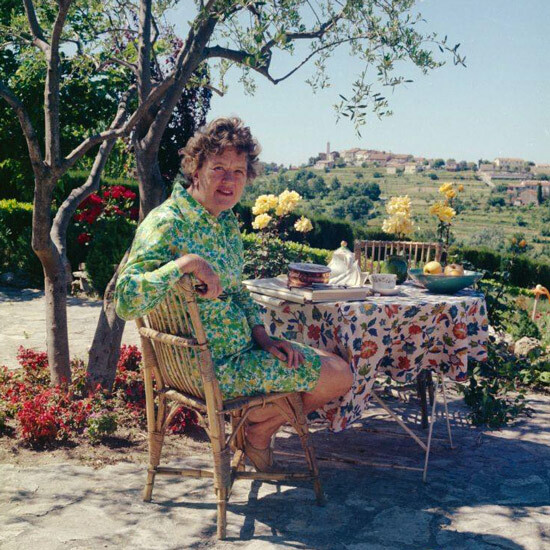 Fisher, Julia Child, Richard Olney, Simone Beck, and Judith Jones found themselves together in the South of France. 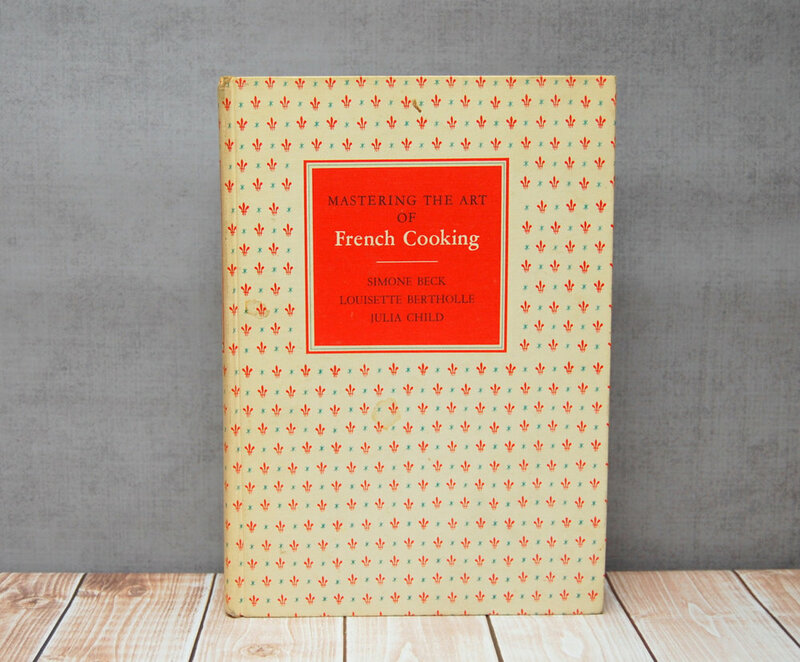 The beloved sequel to the bestselling classic, Mastering the Art of French Cooking, Volume II presents more fantastic French recipes for home cooks. 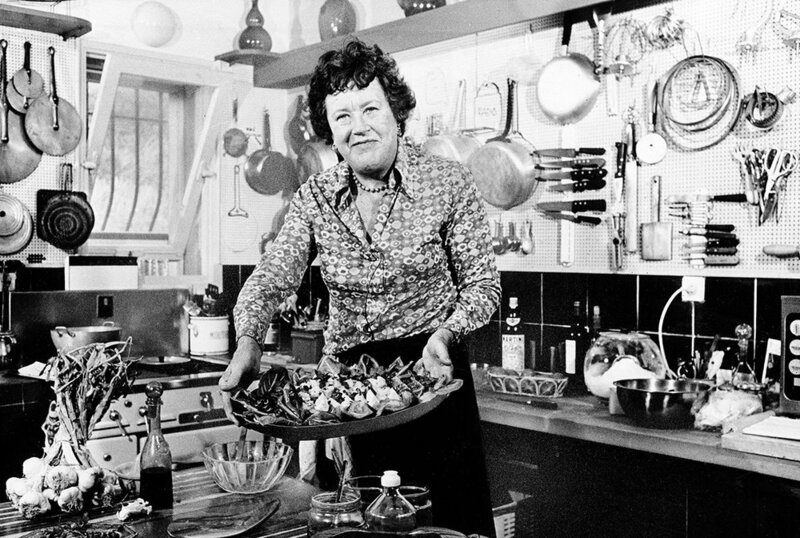 Working from the principle that “mastering any art is a continuing process,” here Julia Child and Simone Beck have gathered together a brilliant selection of new dishes that will bring you to a yet higher level of culinary mastery. The closest airport is Nice, France, which is serviced by many international + domestic airlines. You will need to arrive in Nice no later than 1:30pm on November 11th. More information regarding your travel arrangements will be sent to you after registration. The average maximum temperature in the region in November is 65°F. The average minimum 45°F in the evenings. 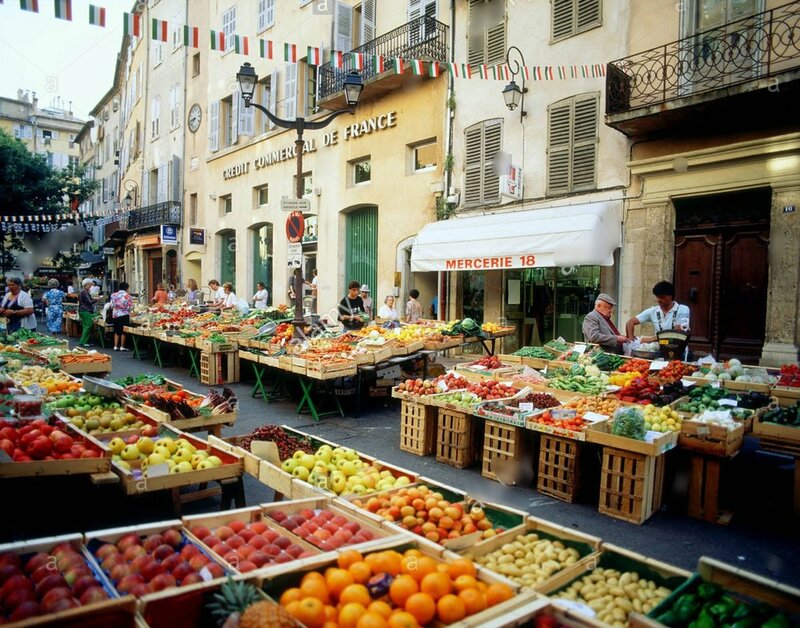 Provence and the Côte d’Azur region, in particular, is known for its fresh seafood, produce and herbs. Tomatoes, peppers, squash, artichokes, garlic, apricots, lemons, peaches & plums, depending on the season. Dine on specialties of the region; salade Niçoise, bouillabaisse, ratatouille, bourride, pan bagnat, and pissaladière. Don't forget the wine, rosé wine from the Côtes de Provence, France’s largest producer of rosé. NOTE: This trip will cater mostly to omnivores with some pescatarian options. Vegetarian options may be limited and not always available. 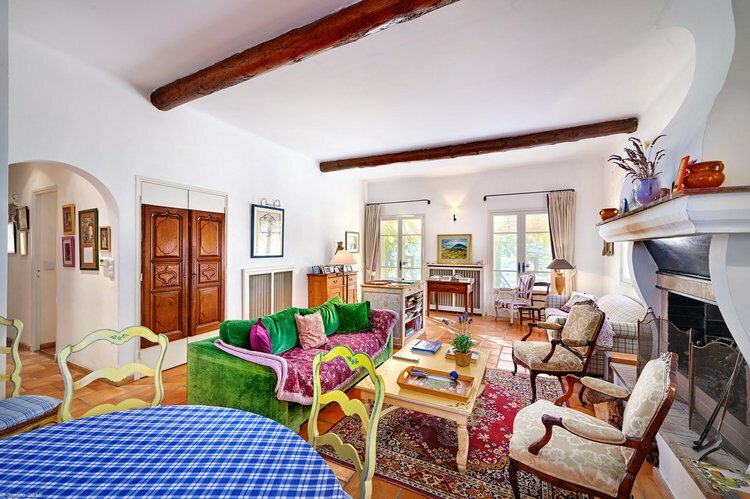 We’re just finishing up all the details for our next trip to Julia’s Provencal home, If you would like to be the first to know please add your email address to our early notification list by clicking the button below.